Language classes A list of language classes throughout the Belfast region. 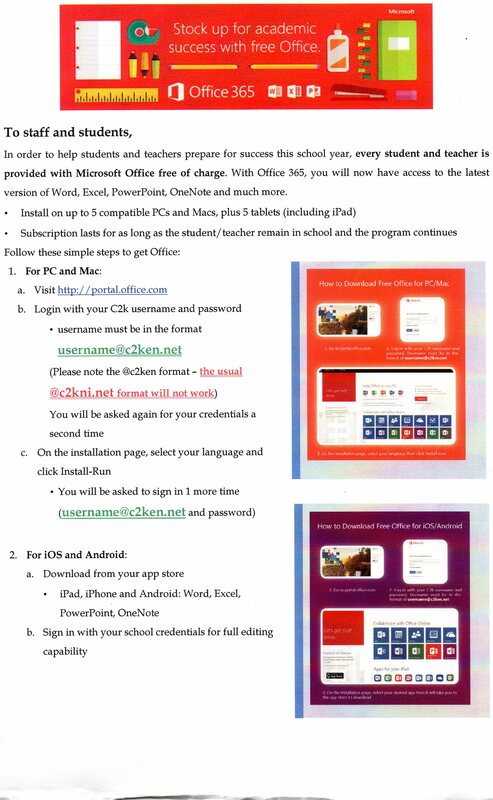 In order to help students and teachers to prepare for success this school year, every student and Teacher is provided with Microsoft Office free of charge. With Office 365, you will now have access to the latest version of Word, for writing; Excel, for spreadsheets; PowerPoint, for presentations; OneNote, for organization and note taking; and much more.